Spider-Man turns 55 years old this year. The character is alive and well just of the successful release of the blockbuster Spider-Man: Homecoming. What better time to dive into the story arcs that truly shaped the character over the years and have stood the test of time as the defining moments in his Marvel history. 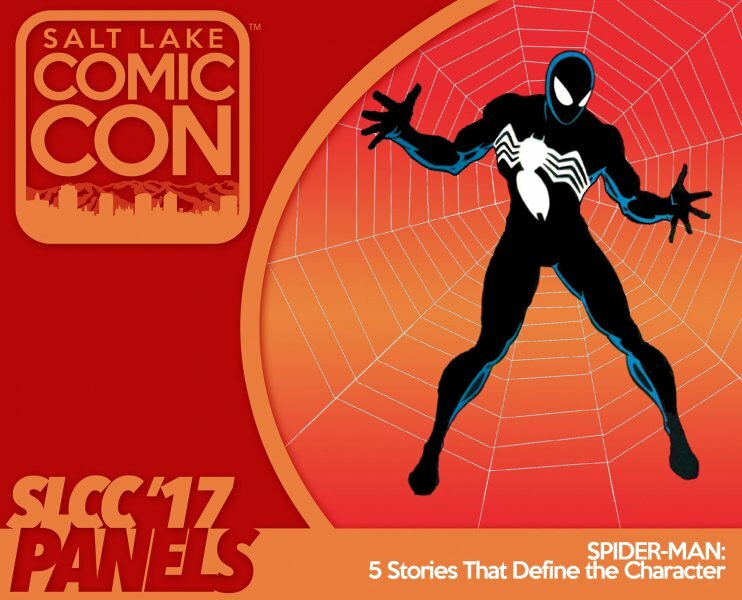 Join our panel of comic book experts as they share the stories that shaped the character and why any fan of the web-slinger should be familiar with these stories.